Joke 38 is far from a joke. It’s serious food. It’s rice porridge with a touch, with ginger, spring onions, mini Thai donuts, pork meat balls and an egg that comes with options. I prefer the fermented black egg (sai khai kem). Or a raw one (sai khai) that quickly gets cooked by the porridge. Both are delicious. The combinations are plentiful, but personally I prefer the pork meat before pork entails such as liver or kidney. You have all the options you want. Don’t forget to add some pepper powder on top of it. Joke 38 is situated in Sukhumvit Soi 38. 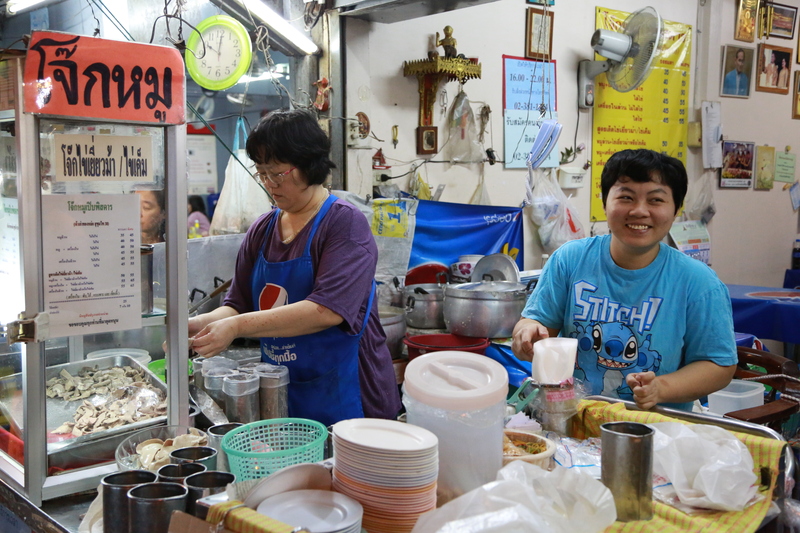 Rice porridge (joke) is just as much a breakfast choice as it is a lunch or dinner option, at least for Thais. The family has been up and running for decades and is well thought of by the locals. It’s popular to bring a portion home in the evening and warm it up at breakfast times in their own kitchen. Like many Thai restos they live on take away just as much as the they live on the customers eating on the spot. 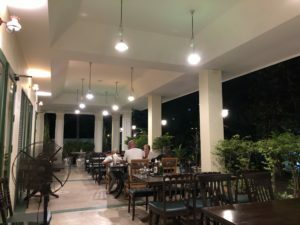 The menu have English translations, but if you are in doubts on what to order, the Thai mum speaks English. It is also popular with foreigners living in the area. 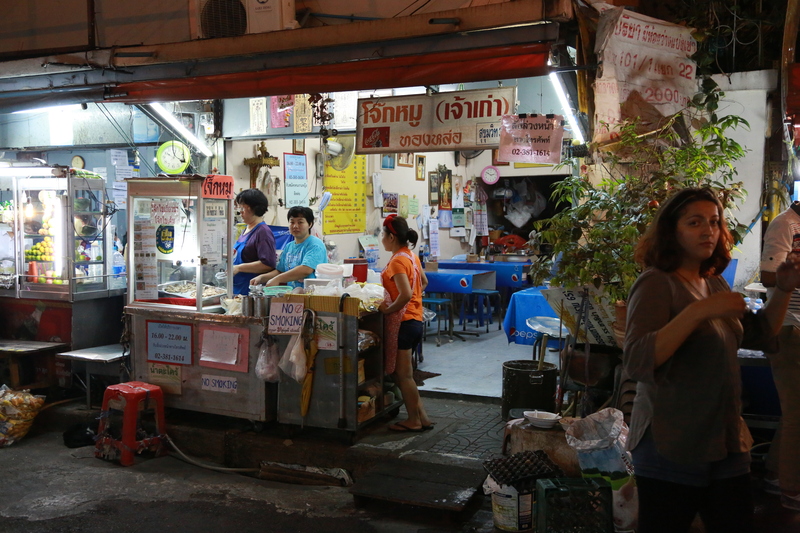 Their specialty, pork entails, is mostly ordered by Thais and Chinese. They are known to serve some of the best pork in the area, meat that has been marinated overnight. click here Food: Rice porridge (joke) with egg and pork meat options. https://mysonginthenight.com/songwriting/ over the counter viagra Price: Joke with pork meat and a fermented egg will set you back B50. http://rainypass.com/faq/ click here Open: 4 p.m to around midnight. https://www.handdy.com/accounts/ order now Address: Sukhumvit Soi 38 (right side) just after the small alley. They have moved to a subsoil between Soi 36 and Soi 38 in 2015. Walk into Soi 38 and take the first bigger street to the right. Follow it for like 6-7 minutes. It turns to the left, but just continue and you will see it soon. It takes 10 minutes from to walk there from start of Soi 38 – Updated July 2016.
order now How to get there: Take the BTS to Thong Lo. Take Exit #4 and turn 180 degrees after you have descended to street level. Then walk for 30 meters and you will enter Soi 38 and you find on the other side of the Soi. Look up and you see the sign Joke 38.